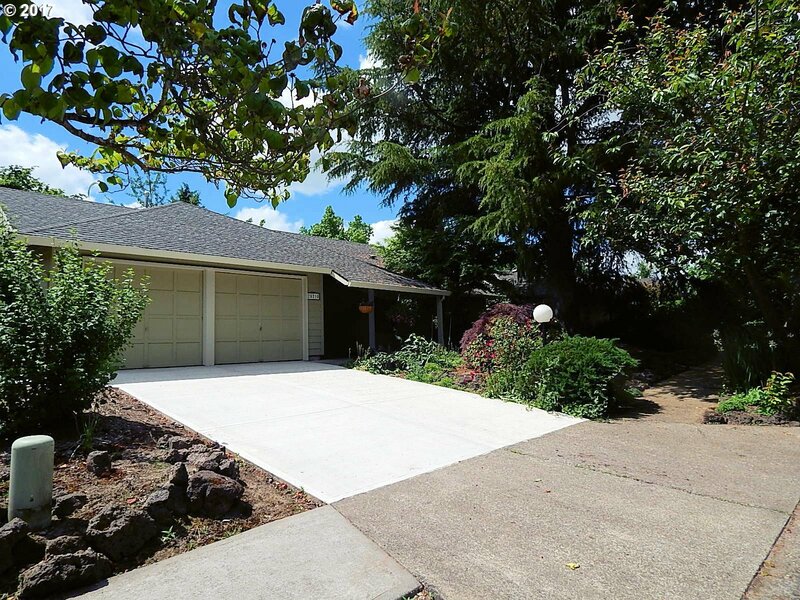 CULDESAC RANCH W/EQUITY OPPORTUNITY! 2nd largest home on block with LR/DR & Kit/FR, bonus rm, dedicated laundry rm. Polished up, fresh paint, new carpets, but offers equity opportunity w/upgrades to make it your own! Rustic LR wall from old barn wood. South exposure backyd w-mature trees/plants for refreshing shade on hot summer days. Two oversized sliders in FR/LV, bonus slider off Mstr BR. Attic storage runs entire length of home.